Released December 10, 2015. Recorded, mixed and mastered by Matt Gaylord and Ben Mercer at Wet Bandit Studios in Boone, NC. Released November 16, 2014. 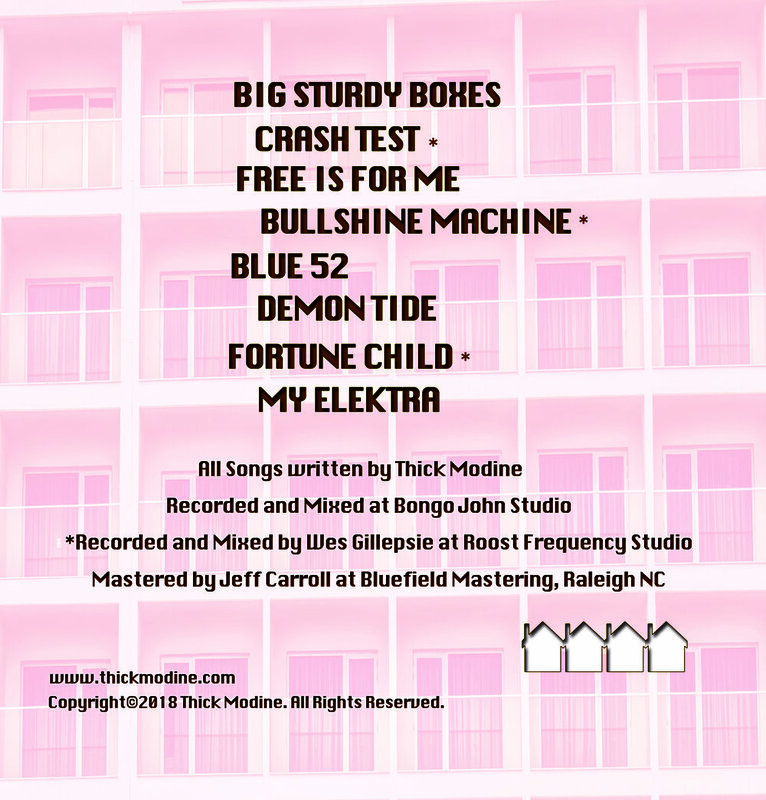 Recorded and mixed by Bongo John at Bongo John's Studio in Raleigh, NC. Mastered by Jeff Carroll. Album artwork by Jon Norris.